YLG (You Look Great! ), one of the prestigious Spa and Salon in Bangalore and Mumbai, provides the full range of personalised beauty services under one roof. 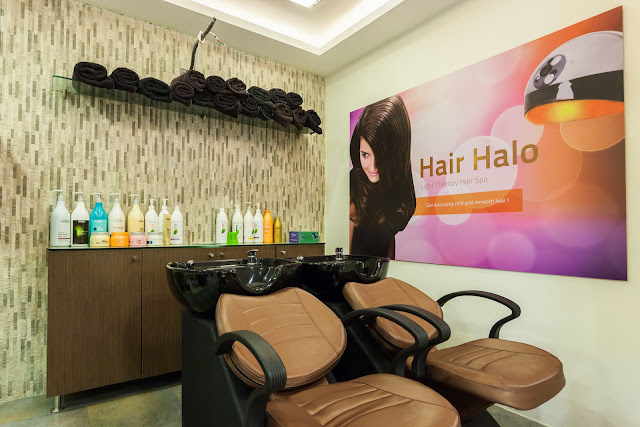 They consistently pioneer superior salon experience coupled with the latest technology from across the world. 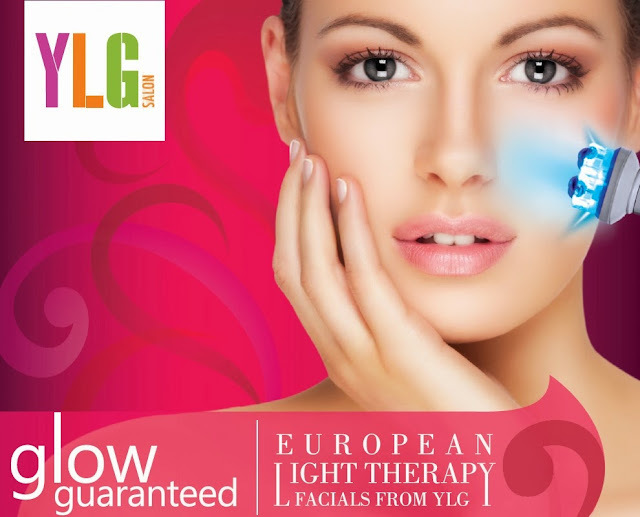 Recent offering form this group is European Light Therapy, the latest in the beauty !! 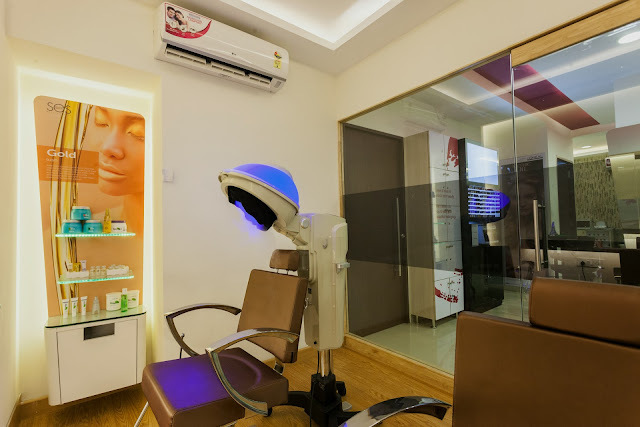 They have a variety of facials under this category and one can decide the best facial to suit their skin type with detail consultation with skin expert. 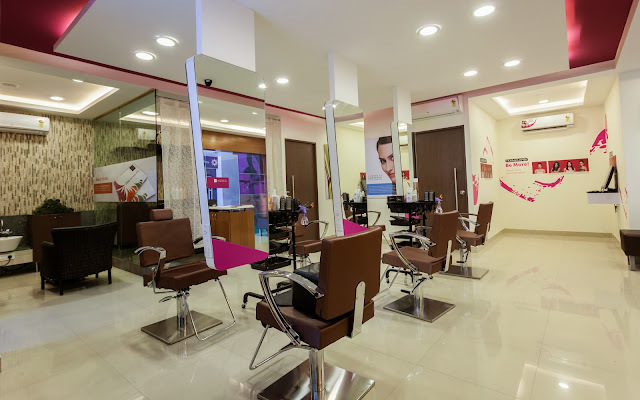 I was privileged enough to experience it first hand at one of their high end salon. After a skin consultation with the expert, I was offered ELT - Gold Facial. Golden glow with a youthful skin tone !! 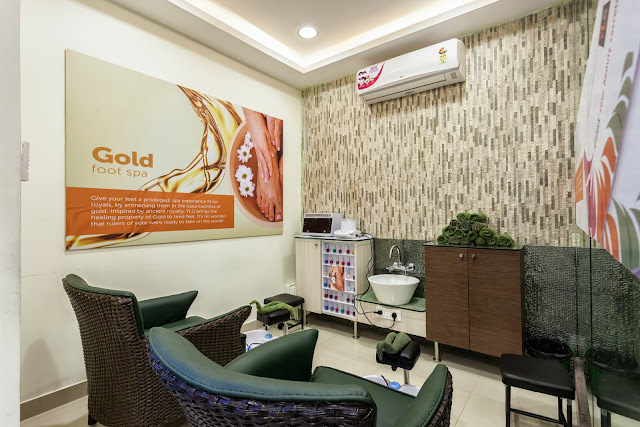 I was happy to know that the facial was tweaked to suit my sensitive skin to ensure maximum benefit. ELT Gold is a combination of golden dust, floral and plant extracts which impart shine and lustre to your face. Its suitable for all skin type except Acne. After a thorough face cleaning, the European Light Technology was used to open up facial pores and let the skin absorb all the goodness of gold via golden dust gel. Blue light was used for T-Zone, whereas Red light was used for rest of the face. The process was quite smooth and light exposure lasted for 2 minutes. Once the skin absorbed the gel, it was time for manual massage. 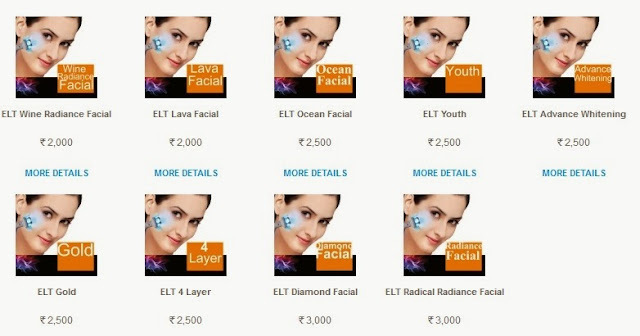 Finally, the pores needs to be closed using ELT technology again to seal the goodness within the skin. I could feel the light sensation within deep skin tissues of my face even after 5 minutes of the facial and was pretty excited to see the end result the next day. Didn't clean the face using any face wash or soap the entire day, kept sipping green tea and slept early .... only to wake up to a perfect smooth and glowing face the next day !! 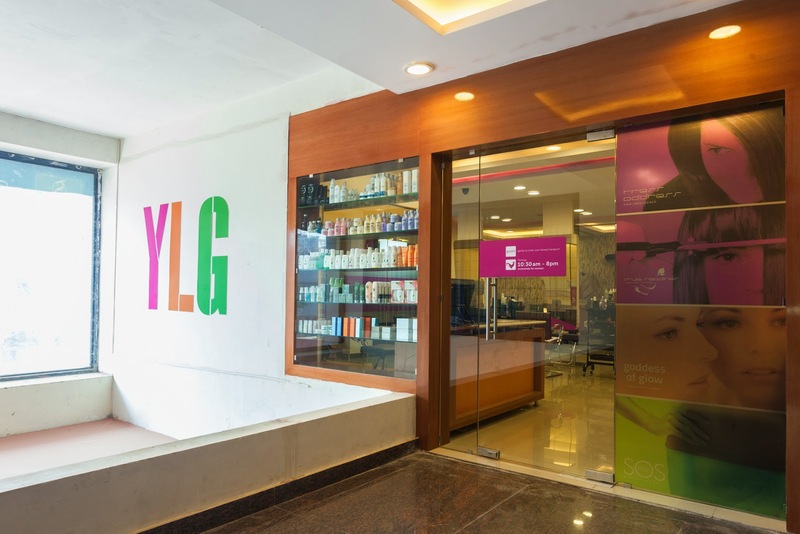 YLG takes the utmost care to ensure it offers hygiene with fashion to all customers while focusing on comfort and high service levels to augment the salon experience. Their breakthrough services include myWaxer – a hygienic non-sugar based wax in disposable cartridges, Chromo White Facial and YLG Hair Spa. Can't wait to book an appointment with YLG Salon again !! I d love to be there! Id love to get an appt there too, sounds so relaxing and amazing! Love and hugs lady! Count me in. I would love to visit this spa too. Sadly I live to far away. This SPA looks very great and comfortable...must be nice to spend some time! Looks like a nice and relaxing place. Love spa's, this one looks so perfect and relaxing. I need a spa date!